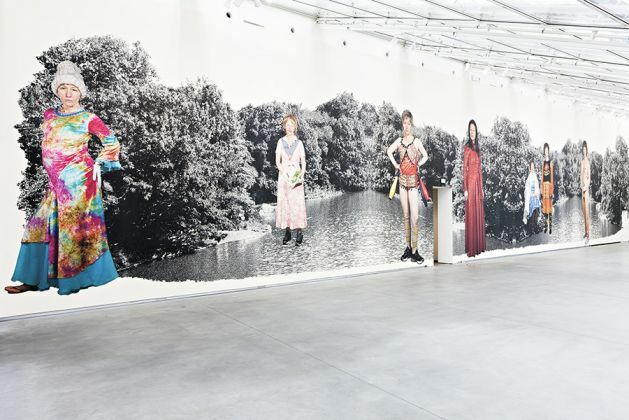 Diverse labels have been applied to American photographer Cindy Sherman (b. 1954), including "the most influential contemporary artist" and "sworn feminist". Additional intrigue is undoubtedly added by the fact that she herself is the model in the majority of her work. 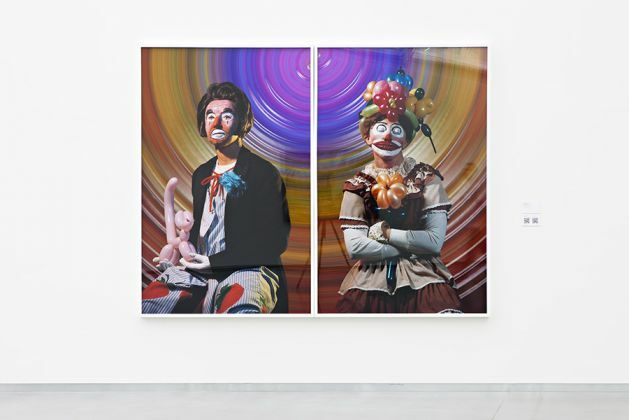 Provocative and shocking - while at the same time playing out countless situations in life along with clichés, illusions, neuroses, dreams and worst nightmares in a comical way - her works knowingly or unknowingly enter people's heads from time to time. It's not possible to forget Sherman's photographs, just as it's not possible to predict their "aftershock" in the mind of the viewer. Often the chain of emotions that a work might trip off has little in common with the specific image itself. Sherman once said that "I try to get others to see something of themselves in these photographs, not me." It is specifically the grotesque, nerve-tickling and provocative aspect of Sherman's photography that has been highlighted in the Untitled Horrors exhibition, which has come about in collaboration with the Astrup Fearnley Museet Olso, the Moderna Museet in Stockholm and the Kunsthaus Zürich. Here one will find works ranging from the early part of her career in the 1970s up until the recent past. 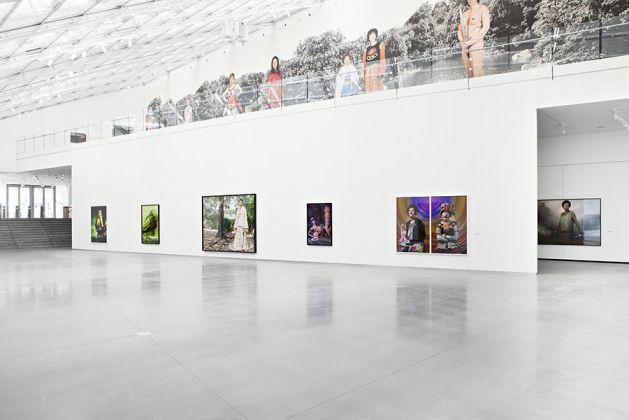 We offer to take a look at Astrup Fearnley Museum, where exhibition will be open until September 22. 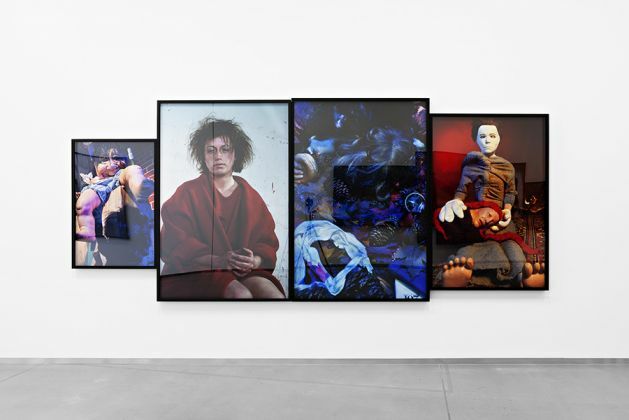 After that "Untitled Horrors" will travel to the Moderna Museet in Stockholm, where it will be open from October 19, 2013 to January 19, 2014. 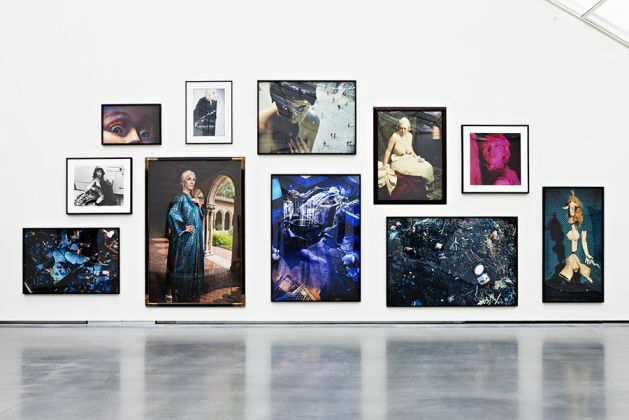 For more intallation views look on Astrup Fearnley Museum blog.